Georgia Aquarium is proud to commemorate Veterans Day as part of the Military Salute programming on Friday, Nov. 11. 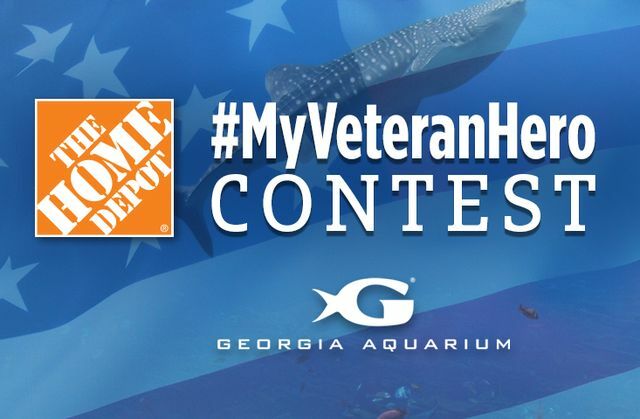 On Veterans Day, Friday, Nov. 11, and Saturday, Nov. 12, all active military and veterans will receive complimentary admission to Georgia Aquarium as a part of the Military Mondays program. 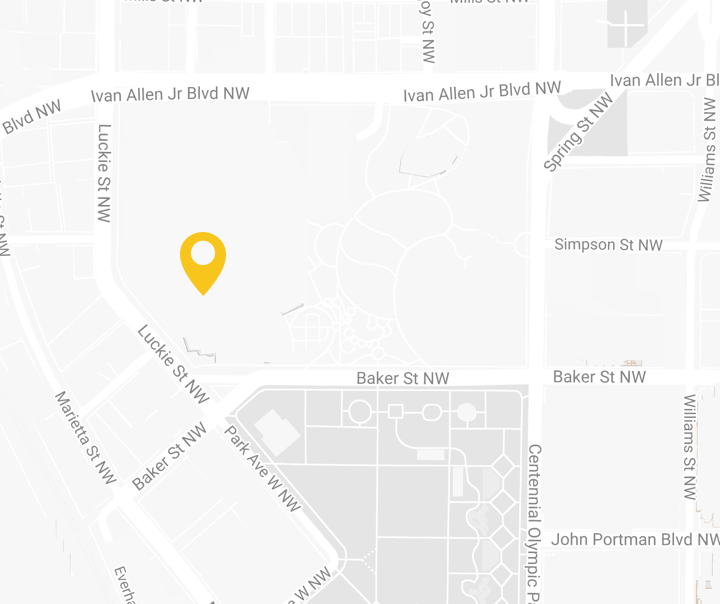 Family members will also receive 30 percent off general admission. Military Mondays is a special discount, courtesy of The Home Depot Foundation, offered to active and former military members, and their family members, as a way to recognize the extraordinary sacrifices they have made. Special activities will take place at the Aquarium from 11 a.m. until 2 p.m. At noon, a color guard presentation by The Naval Reserve Officer Training Corps (NROTC) Atlanta Region will take place in the Aquarium’s Atrium. 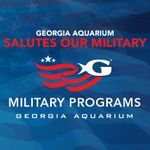 A special video will be shown in the Atrium demonstrating Georgia Aquarium's Military Salute programming, including our Veterans Immersion Program, reenlistment support, Military Mondays and Gold Star Initiatives. 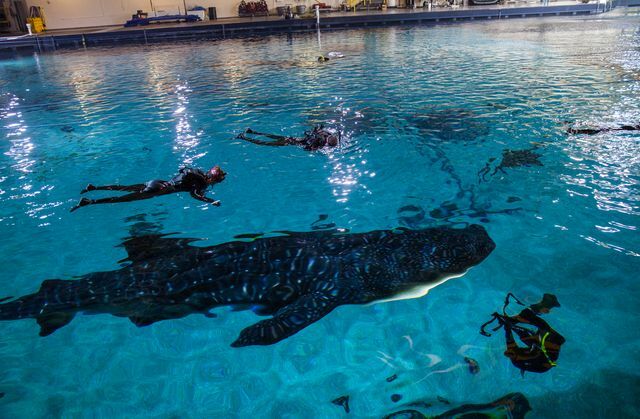 Guests will also be able to sign a letter or send a holiday card to deployed troops, and participate in Military Salute Fundraisers benefiting the Aquarium’s Veterans Immersion Program and Gold Star Initiatives. For more information on Veterans Day activities at Georgia Aquarium and the Aquarium’s Military Salute program, please visit www.georgiaaquarium.org. 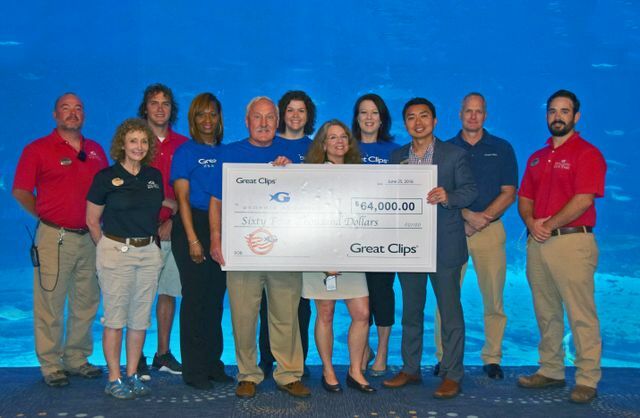 To donate to Georgia Aquarium’s Military Salute program, visit https://georgiaaquarium-2879.wedid.it/.